What is the single best thing we can do for our health. 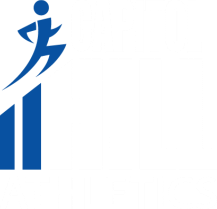 Asma Kassam, a key member at Capitol Hill Athletics. Her take on Exercise, brought to you by Telus Optik TV. Asma Kassam on Weight Training. Brought to you by Telus Optik TV.